Star Wars Episode VIII will be a great mix of the old and the new. This reflects in the few character designs we’ve seen. It should be no surprise then, that an old Imperial vessel is getting updated for use by the First Order. That’s right: There will be a TIE Bomber in Episode VIII. This information comes in the form of a leaked Lego set announcement (via StarWarsAwakens.nl). Seeing as the source has been right about Lego before with this winter’s sets, I see no reason to doubt it. 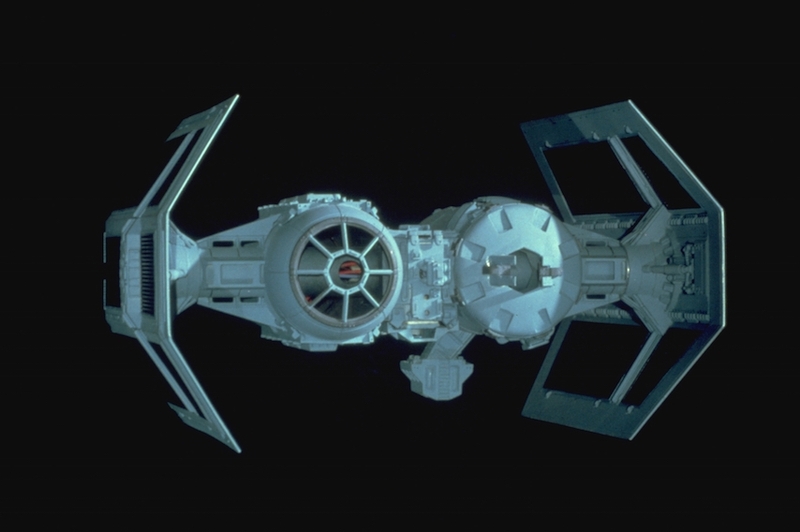 TIE Bombers have been a staple of the Imperial fleet since their introduction in Empire Strikes Back. Recently they have appeared in every form of medium known to Star Wars. The Force Awakens, however, sorely lacked in designs other than the classic TIE and X-Wing. It looks like Episode VIII will remedy that and incorporate some different fodder for the Resistance to shoot at. This should serve to make the galaxy feel a bit bigger again. Should any more Episode VIII Lego leaks break, I’ll be right on top of those. May the Brick be with you!